Grand River Transit (GRT) vehicles travel over 12 million kilometres per year throughout Cambridge, Kitchener and Waterloo on a fixed route schedule. In order to make sure customers arrive at their destinations safely and on time, the public transit service needs to maintain and communicate its schedules, and make sure all information is provided in a clear and efficient way. The newly designed, accessible and mobile-friendly GRT website delivers a positive customer experience and an opportunity for the transit service to showcase all its offerings. Visitors to the new site can preview routes, arrival times, terminals and stops, access specials and promotions, get information on fares, request assistance, read about GRT’s rider programs and be informed about route detours. They can also access the easyGo Online Trip Planner and sign up for useful information through rider email alerts. The site provides quality, easy-to-read content about GRT services, and the information users are looking for is never more than three clicks away. 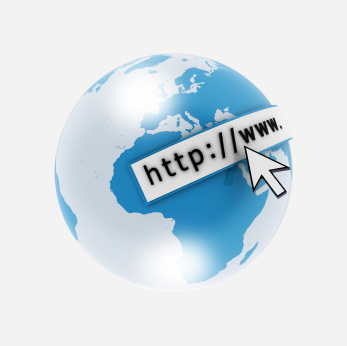 Quick links to useful information and contact information are displayed on every web page. A special section on Accessibility explains the MobilityPlus service and accessible bus options. Enhanced website features improve the whole experience for transit riders using the resource. That includes rotating image banners with current news and promotions and an A-Z Services section that lists all the GRT services available in the Region. Now that it has a dynamic new website to support its customer service goals, GRT can focus on what it does best: delivering amazing transit service to residents across Waterloo Region. Grand River Transit partnered with eSolutionsGroup to create the EasyGo website.